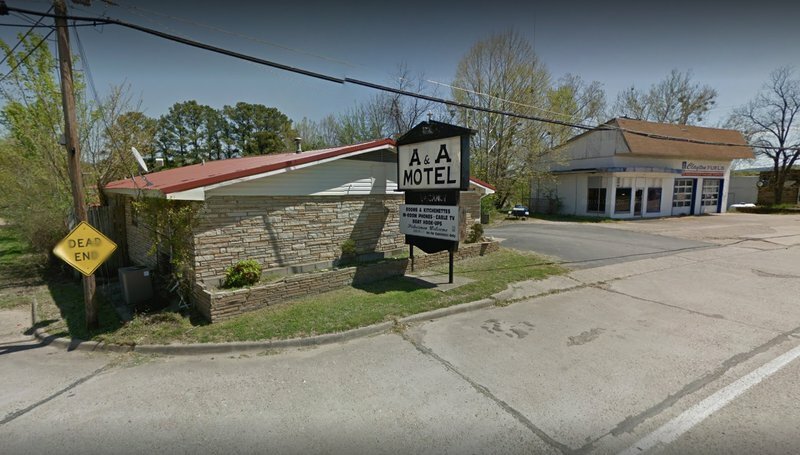 A & A Motel in Clayton is conveniently located near Sardis Lake and off road trails. A total of 17 extremely clean rooms with cable television are available. Amenities include one or two beds and kitchenettes. 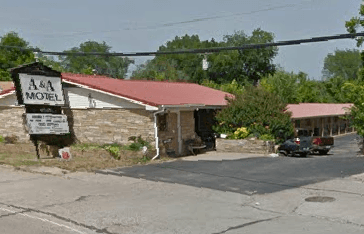 Large trailer parking is located in an adjoining lot. Weekly rates are available. Rooms start around $45 per night. While every effort has been made to ensure the accuracy of the pricing listed above, prices are subject to change without notice.